Lucky for us, we will gain an hour Sunday morning do to Daylight Saving Time. 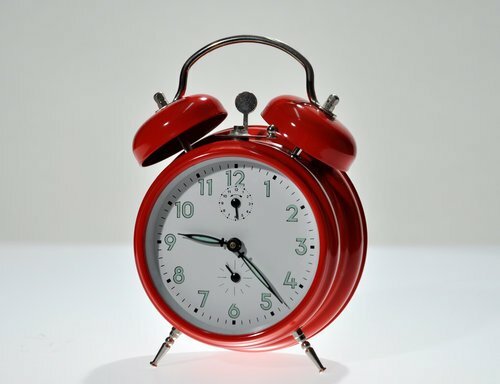 The idea of Daylight Saving Time originated during the 1800s, and was supposedly the brain-child of Benjamin Franklin, although this is debated. But, in the 1900s it came to actuality to give people more sunlight after work or activities and some believed that it helped during the 1970s energy crisis. What will you do with your extra hour here on Long Island? Subject: LongIsland.com - Your Name sent you Article details of "Fall Back! Daylight Savings Is This Sunday!"